There is nothing more magnificent than Jutland in late summer. The weather can still be warm and the light is amazing. 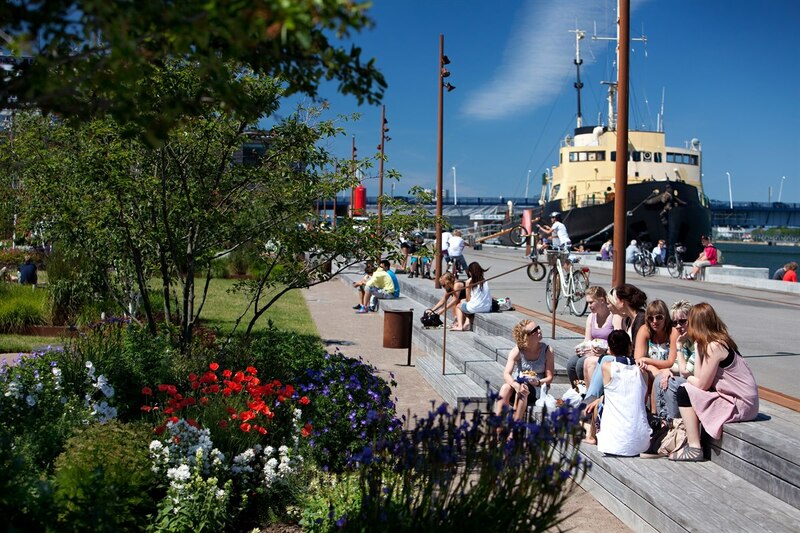 You can stroll around the Latin Quarter in Aarhus, experience Aalborg from the sea or discover some of Kolding’s beautiful and inspiring museums. It’s a very special year; one in which the city of Aarhus is the European Capital of Culture. In 2017, the city celebrates its "popular" traditions as well as all things new within the fields of art, theater, dance, music, literature, gastronomy, architecture and design. In central Aarhus you will find beautiful First Hotel Atlantic, which offers an amazing location in the heart of everything during the festival year where the city is transformed into a sizzling and vibrant melting pot. 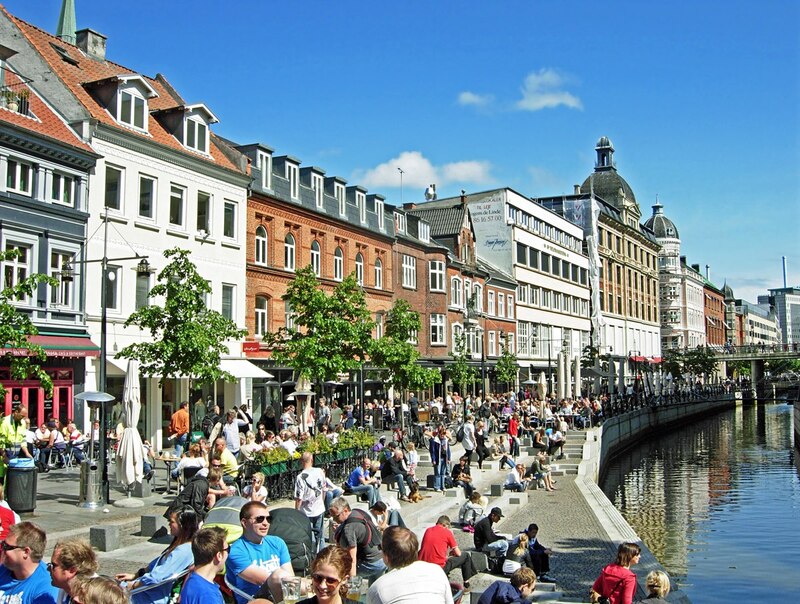 Aalborg has undergone a veritable transformation in recent years. Now you can also experience the city’s brand new waterfront from the sea. Hop aboard one of the eco-friendly solar-powered GoBoats to enjoy a wonderful picnic with friends or family and experience with your own eyes why Aalborg is called "the Paris of the north". All of Jutland brims with beautiful, interesting and inspiring museums, such as ARoS in Aarhus, where you can enjoy the spectacular views from the famous rainbow skywalk. 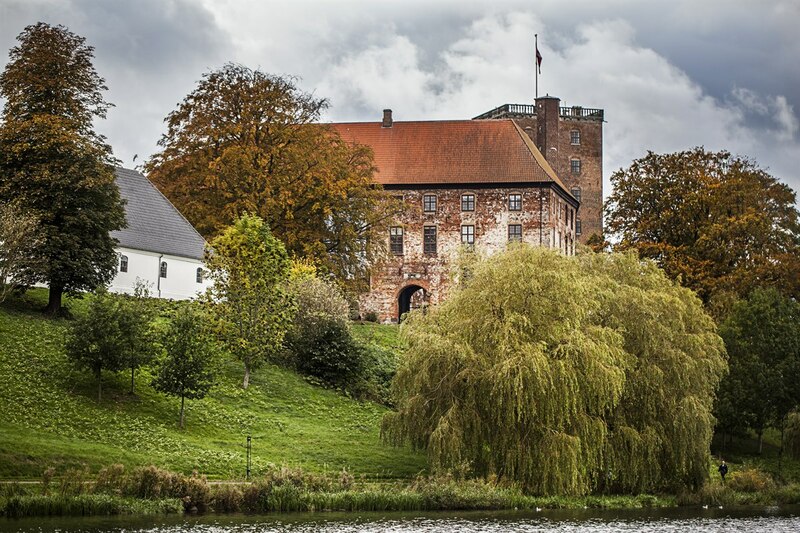 On the outskirts of Aarhus, you find Moesgaard Museum, which on occasion of the European Capital of Culture year in Aarhus offers even more amazing and exciting exhibitions, among them one that lets you wander in the footsteps of Vikings. 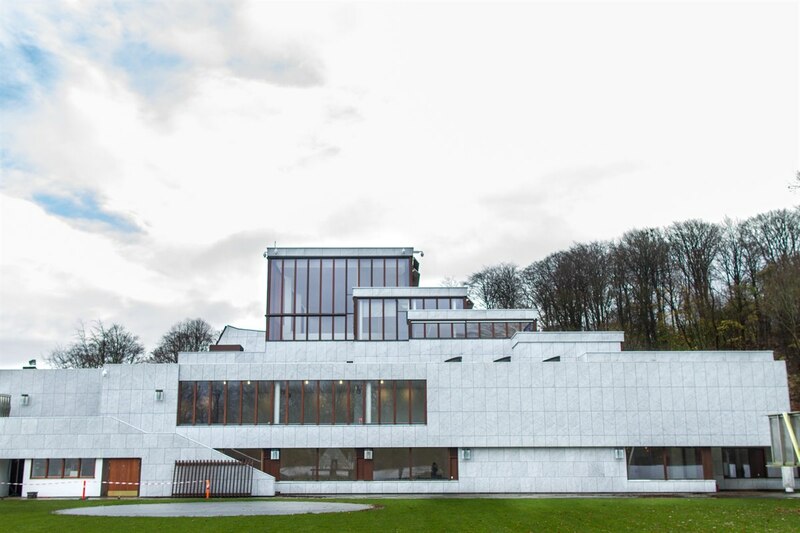 In Aalborg you can experience KUNSTEN, a museum of modern art designed by the world-famous Finnish architect Alvar Aalto in partnership with Elissa Aalto and Jean-Jacques Baruël. It’s the only museum outside Finland designed by Aalto. The museum offers many different permanent and changing exhibitions by both Danish and international artists. The city of Kolding is also well worth a visit. Among the highlight is Koldinghus, dating back to the early 13th century. You can explore this ancient medieval castle and experience exciting exhibitions. Finally, don’t miss TRAPHOLT – a museum of modern art and design located just outside Kolding in a beautiful park overlooking the inlet. The museum features changing exhibitions with art, design and crafts. Here, you will also find a very unique collection of Danish furniture design. If you are travelling with children, you definitely shouldn’t miss out on visiting the region’s major amusement and theme parks. In Fårup Sommerland – northern Jutland’s best amusement park – you are guaranteed buckets of fun for all ages. And in Djurs Sommerland you can try the season’s big novelty ride – the "Dragon King", which is Europe's fastest and longest family coaster. And no stay in Jutland is complete without a visit to LEGOLAND, which is hard not to fall in love with. From First Hotel Kolding, there is only a 35-minute drive to all the LEGO brick experiences. There are three beautiful First Hotels in Aarhus, Aalborg and Kolding respectively. Here, you’ll be close to all the sights, the best restaurants and all the other famous and fun attractions. At First Hotel Atlantic, First Hotel Aalborg and First Hotel Kolding, you will also enjoy free WiFi, comfortable beds and an atmosphere and ambience to make your stay in Jutland a memorable experience. Welcome to late summer in Jutland.